Video marketing is rather very simple. It can be utilized to endorse or promote your brand, mission, product or service and build your bond with your target audience. A solid marketing campaign integrates video into the mix. SEO is a primary benefit with video marketing. 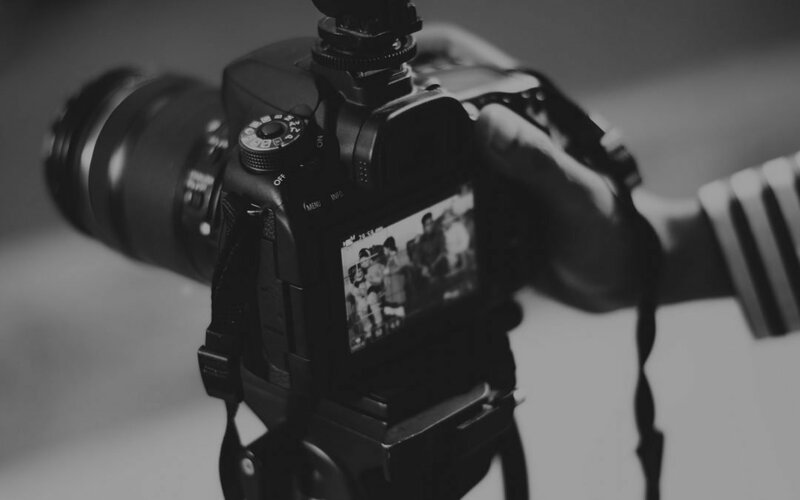 According a Forrester study, “Pages with video are 53 times more likely to rank on the first page of Google search results.” It’s very obvious that quality and pertinent video marketing information can brilliantly enhance your website’s SEO by bringing more people to the website. Video provides a solid and eye-catchy medium to entice users. Studies suggest that 80% of users prefer information which involves both audio and video. The amalgamation of both audio and video makes the information more reliable and trustworthy. With the modem technology, there is no limit to reach the end user. With social media, one can easily reach their target audience. Users are available 24*7 with the availability of smartphones, so they can view video anytime and anywhere. Also, it is a cost-effective method. As an example, this video DevLab created for Young Scholar Preparatory Pre-K had over 2,000 views in it’s first 3 days on Facebook. According to HubSpot, Video marketing influences 39% of decision making. It will undoubtedly boost your conversion rates. People are more engaged with video marketing and has the potential to increase your conversions and lead generation. We receive so many emails throughout the day that don’t get opened or even resonate with us. Do you want to potentially double your click rate? Add video. Another example, this holiday video for the Boone County Chamber was sent in an email and had over 100 plays within the first 4 hours. Video lets you make a heartfelt appeal to the emotions of your target audience. The video will provide a face and story to the end user, making the connection more powerful than any text. 90% of clients suggest that products shown in videos aid them to make buying judgments. Video is likely to claim over 80% of all website traffic by 2019. Inserting videos in landing pages can upsurge conversion rates by 80%. Adding a video to email marketing can improve click-through rates by 200-300%. According to Facebook, 90% of their content will be video-based by 2018. Video production is the first step. Make it more compelling and interesting. Brand videos are the best way to endorse any company or organization, drive sales, build awareness and engage users. Video marketing is about views, so it is important to monitor various data metrics and track its engagement rate. Most of the platforms that you will use already have this built in including Facebook, YouTube, Vimeo and Mailchimp. Overall In today’s world, video marketing is one of the few kinds of online content that offers the best value, flexibility, and relevance. Make the most of your video by making it aligned with your company’s goal. Take a look at some of our other videos here.